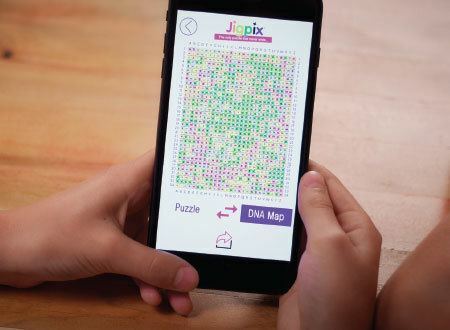 The World's First Smart Puzzle! 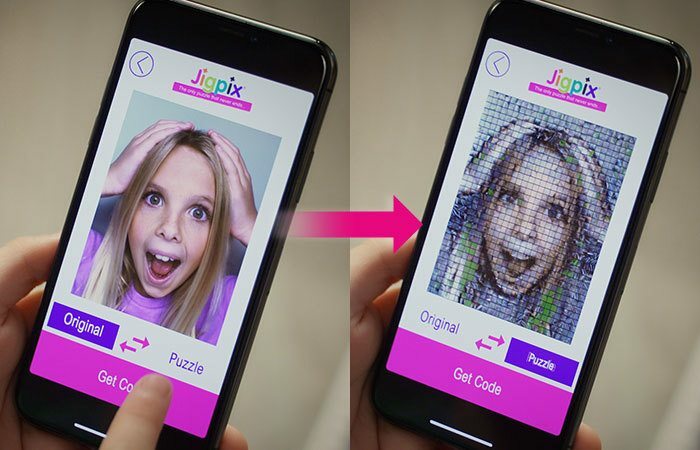 Your Pic! My Pic! His Pic! Her Pics! 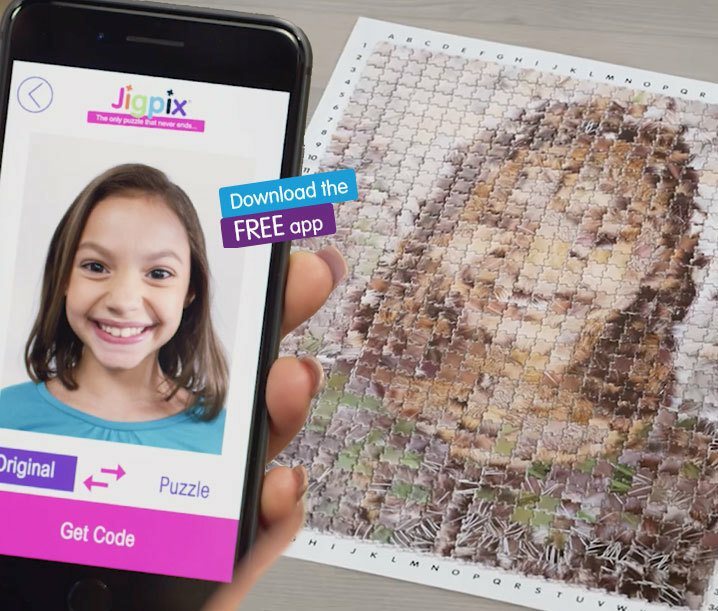 Puzzle Them All With JigPix! 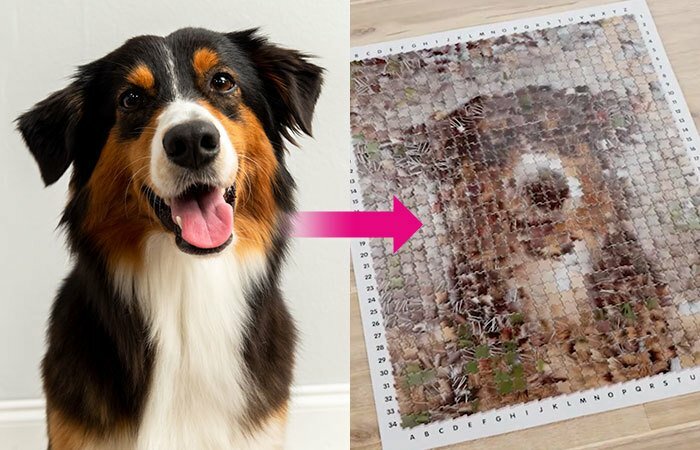 Make Any Photo a Puzzle! 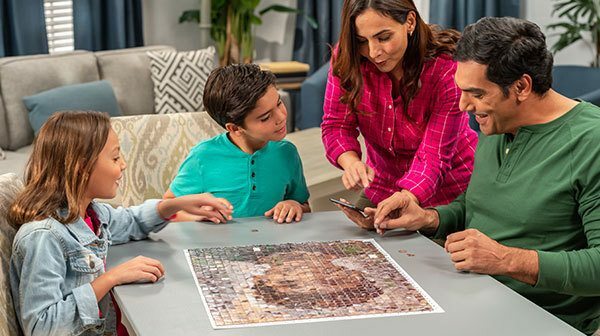 Create Your Very Own Puzzle of You or Anyone! 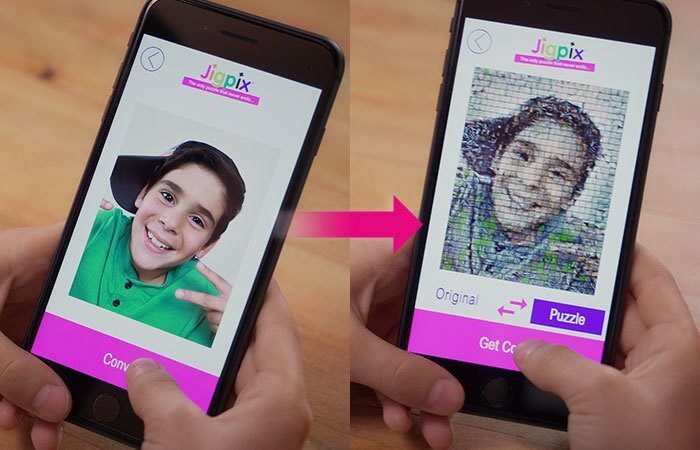 Use JigPix to Create Customized Puzzles Over & Over Again! 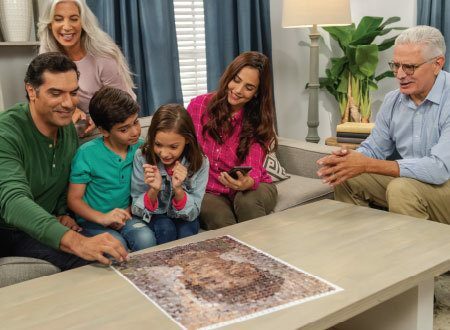 Works Best with Faces & Portraits! 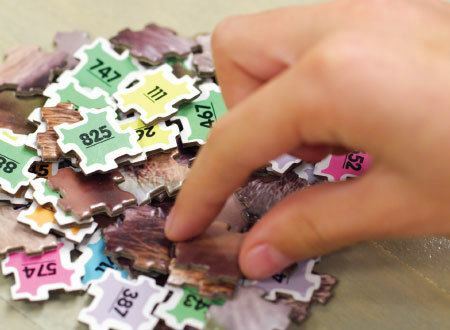 Create one puzzle, then take apart to create a new one! 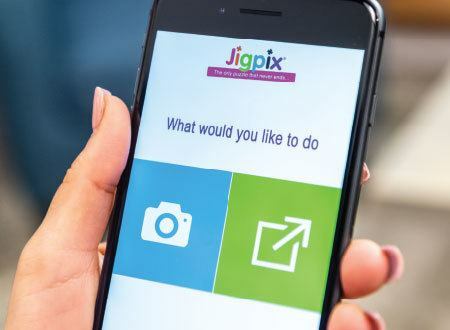 The Fun Never Ends with JigPix!